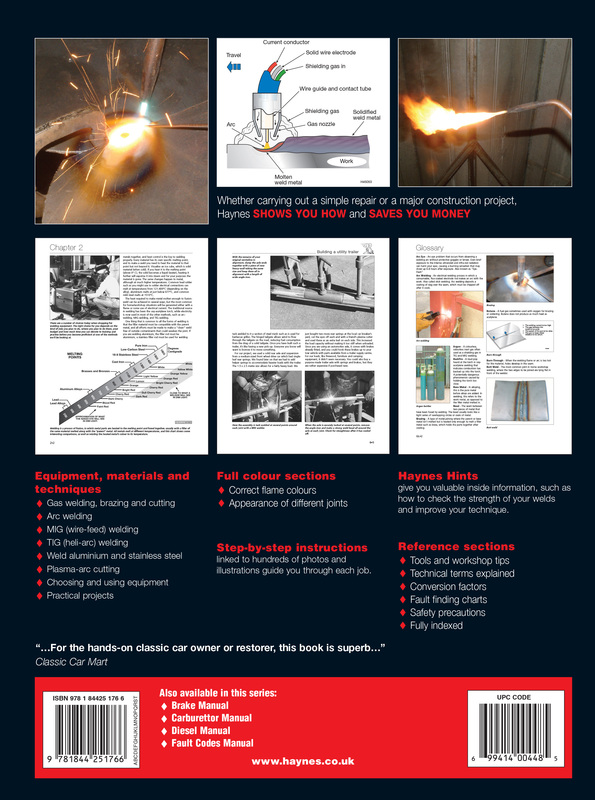 The definitive DIY manual on welding. Covers gas, arc, MIG, TIG and plasma welding and cutting techniques. Includes theory, practical techniques, safety procedures and advice on choosing equipment. A practical project chapter shows how to use welding equipment to build a trailer.